The best small-cap stocks can double or triple investors' gains over the broader market. 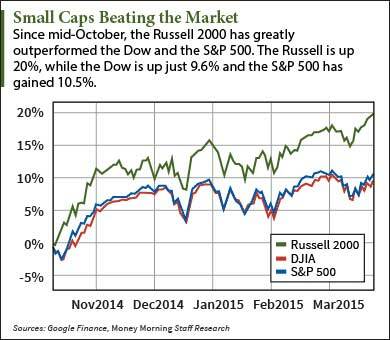 The Russell 2000 – the index that follows small caps – is up 20% in the last five months, while the Dow Jones Industrial Average has gained 9.6%. 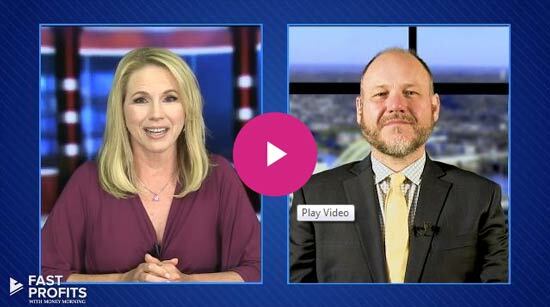 "To put it mildly, small caps have been absolutely crushing the broader market," said Money Morning's Small-Cap Investing Specialist Sid Riggs last month. "Too bad the mainstream financial media would rather spook investors with the 'what ifs' of what is going wrong domestically and abroad." Despite the impressive gains small-cap stocks can deliver, many investors steer clear of them because of their volatility. Don't let that be you. As the saying goes – you miss 100% of the pitches you don't swing at. Investing in small-cap stocks doesn't have to be scary. You can add this growth to your portfolio if you just start with the basics. "Long-term, quality small-cap companies represent one of the strongest wealth creation investments in the market – but not just any small-cap company," said Riggs. That's why we put together this guide to small-cap investing. It'll help you understand the power of small caps in your portfolio. The best small-cap stocks have triggers that move their share prices higher. To learn how to spot those "sparks," you first have to understand the macro and regulatory forces that determine the valuations of small caps. In our just-released report we debunk the misconceptions about small-cap stocks that cause many individual investors to pass over them – and miss out on the incredible profits the right ones can provide. You'll also learn why small-cap stocks have the power to double or triple at far greater rates than large-caps. Then check out How to Identify the Best Small-Cap Stocks, with three of the best ways to profit from small-cap stocks today.